And, on this day in 1881, Clara Barton established The American Red Cross to provide humanitarian aid to victims of wars and natural disasters. She worked with the International Red Cross in Germany 11 years earlier when the Franco-Prussian War broke out and wanted to extend the same good works at home. 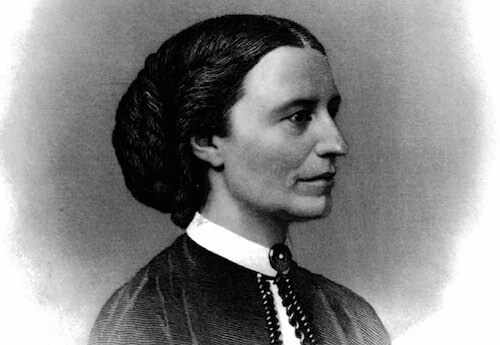 Barton, already known as the “Angel of the Battlefield” for her work with the sick during the U.S. Civil War, led the American Red Cross until she was in her 80s. Also on this day, in 1805, a pharmacist’s apprentice, Friedrich Sertürner, discovered the valuable properties contained in opium. He named its active ingredient “morphium” after the Greek god of dreams, and later renamed it morphine. This lifelong pharmacist in Paderborn, Germany was the first person to isolate an alkaloid as an active ingredient from a medicinal plant. 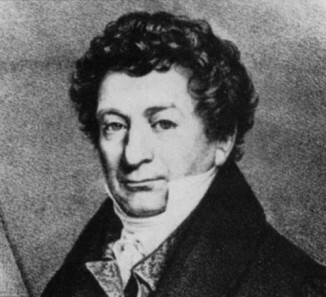 When other chemists did not believe the initial report of Sertürner’s discovery of morphine he resorted to public experimentation on himself and three friends to prove that the substance he had isolated was indeed the one which was responsible for the actions of opium. By 1820 chemists had isolated other medically important substances such as quinine, strychnine and caffeine. 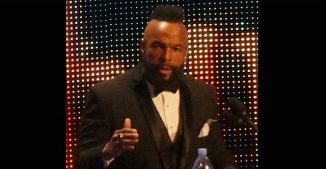 Happy 66th Birthday to Mr. T, the actor and retired WWE wrestler known for his tough-guy role in the 1980s TV series The A-Team and his boxing role in Rocky III.